At PAX Aus 2018, a special panel was held in which four different indies discussed bringing their games to Switch and more. Ash Ringrose from SMG Studio, Henrik Pettersson from The Voxel Agents, League of Geeks’ Matthew Rowland, and Harmonious Games’ Joe Park were in attendance. 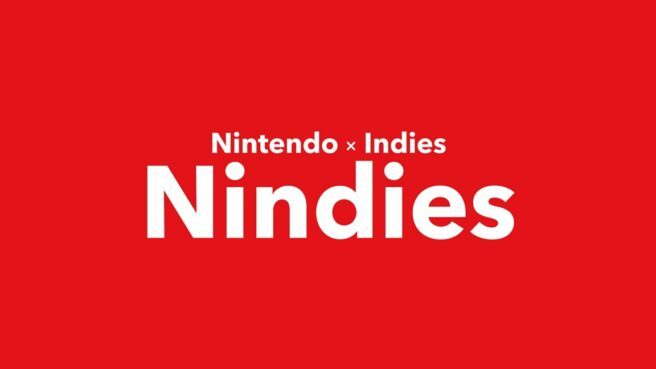 For almost two years now, we’ve heard from a number of indies about how well their games sold on Switch. This is something that was brought up during the panel as well, with most of the developers sharing information and data about their eShop performance. “Because it was a new platform, we’ve actually been sharing our sales data with a lot of other indies, and by doing that, we kind of have been graphing that anonymously so that not everybody’s data gets out there. We could see we had great success. I think we said we sold more on Switch in three days than we sold on all the other platforms combined over like six months. Just from the response from that. So we came in July last year, so that was just after release. But we’ve been sharing the data and it’s kind of interesting to see who’s been doing well, who hasn’t, and that kind of comparison. And there has been a lot of positive talk and has been doing for well. Maybe for us we’ve sold ten times as many copies on Switch than we have on each platform. We’ve got like a long tail, or a thicker tail. So we sell more per day on Switch than we’d sell on Steam in a week and still after like 400 days of being out. So for us, those numbers really help kind of help long term revenue for us. But I would say compared to other platforms, we sold really badly on the other platforms, so it did well on Switch. Pettersson next chimed in about The Gardens Between. Interestingly, 60% of the game’s initial sales have been on Switch.